The summer intake 2019/2020 starts on April 24, 2019. The Winter Semester starts on September 30, 2019. You can find the offer for the Winter Semester, programmes in English here. Please, kindly note that more information about the programmes will be avaliable beginning of April. For international candidates the summer admissions deadline is September 2, 2019. Due to the time-consuming visa procedures resulting from the number of candidates interested in studying in Poland we strongly encourage candidates from South Asia, MENA and African countries to apply not later than August 20, 2019. For Polish residents or foreigners who have been granted a residence permit to settle in Poland (Karta Pobytu) the admissions deadline is September 10, 2019. Please, kindly note that the number of study places at Collegium Civitas is limited. We cordially invite you to apply as soon as possible! Our best regards and good luck to all the Candidates! Submit your application as early as possible You have to send the application form and required documents by regular post (candidates residing in Poland) or via email (international candidates). Check out the list of documents which you need to submit to apply. Outcome of the assessment. Within 5 days you will receive information concerning the outcome of your application through the Collegium Civitas on-line admissions platform. Please note that in special circumstances the assessment can take longer than 5 days. Reception of the official Acceptance Letter. We will issue a final Acceptance Letter as soon as your payment is confirmed. The letter will be sent to you by post. Arrival in Warsaw. Once in Warsaw, please bring the originals of your application documents. Do not forget to bring all originals of the documents to the Admissions Office as well as 2 passport photos (sample). Should you fail to do so, you will not be allowed to begin your studies. Receipt of payment of the Application Fee. The application fee can also be paid via a bank transfer. At present: Australia, Austria, Belgium, Bulgaria, Chile, Croatia, Cyprus, Czech Republic, Denmark, Estonia, Finland, France, Greece, Spain, the Netherlands, Ireland, Iceland, Israel, Japan, Canada, South Korea, Lichtenstein, Lithuania, Luxembourg, Latvia, Malta, Mexico, Germany, Norway, New Zealand, Portugal, Romania, Slovakia, Slovenia, Switzerland, Sweden, Turkey, USA, Hungary, United Kingdom, Italy. Secondary school leaving certificate with a copy of a secondary school transcript with grading scale. A transcript is an official written document which lists and certifies previous school achievements and explains the grading system applied. Candidates should authenticate their secondary school leaving certificate in the form of an Apostille. If your school leaving certificate has been issued by an institution working in an educational system of a country participating in the Hague Convention of 5 October 1961, legalization is carried out in the form of an Apostille placed in the original document or attached to it. Candidates should send a certificate of English proficiency unless they have finished their education in English. Medium of Instruction letter (sample) from the awarding institution needs to be sent. This confirms that the qualification was taught in English. Candidates without MOI letter must send a certificate of English proficiency. Here is a list of tests and passing scores that we accept. Candidates should authenticate their secondary school leaving certificate in the form of a Legalization or an Apostille. a) If your school leaving certificate has been issued by an institution working in an educational system of a country participating in the Hague Convention of 5 October 1961, legalization is carried out in the form of an Apostille placed in the original document or attached to it. – an embassy or consulate of the country where the certificate was issued, located in Poland, in other EU, EFTA or OECD countries, or in the country in which the education system and school operate. 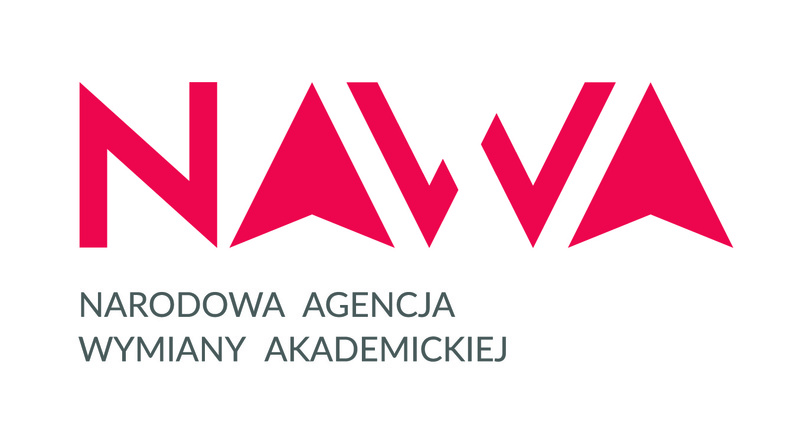 – certificates issued in countries with which Poland has signed bilateral agreements concerning the recognition of education for example: China, Belarus, Ukraine (certificates issued under agreements which have expired will still be recognized on the basis of those agreements). Nostrification of certificates (till the end of a first term).